Behind every effort, every dollar raised and every person made aware is a daughter, son, brother, sister, mother or father effected by type 1 diabetes. In fact T1D doesn’t just involve the person living with the disease, it involves their entire family and support system. We are proud to create an event that provides our community with hope, with an outlet to band together to raise awareness and funds toward a cure for a disease that doesn’t get the attention needed. We are honored to give these gifts to our community and appreciate your support. The family-friendly Renegade Run, which begins at 9:00 AM and is open to the public, will feature a course through four miles of paved trails and wooded terrain with over 25 obstacles including monkey bars to cross, walls and cargo nets to climb, and tunnels to crawl through. Event activities include a Mini Renegade Run for kids, live concert, food trucks, vendors, beer tent and entertaining surprises. 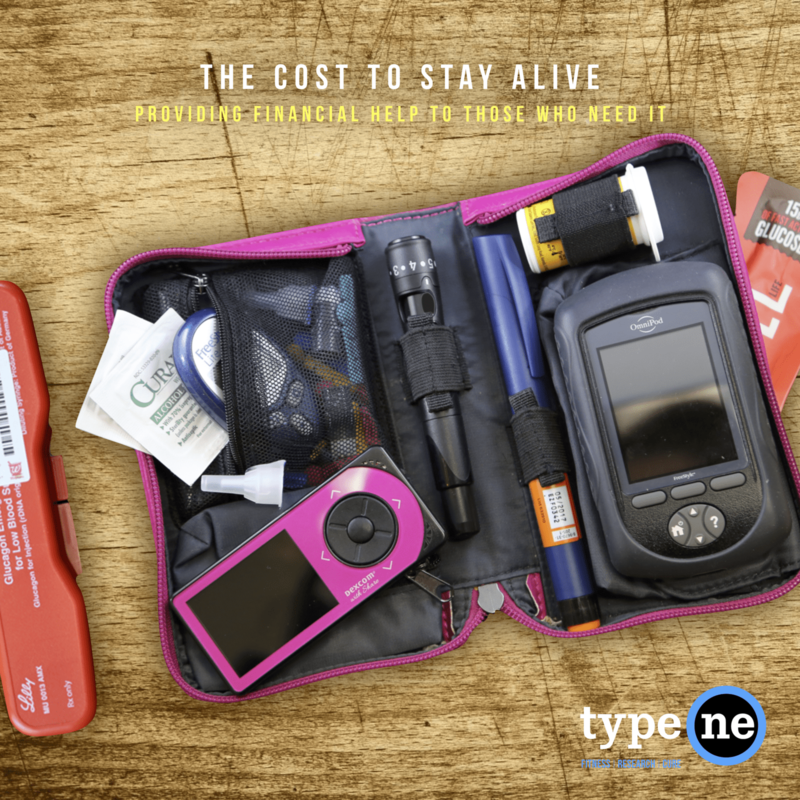 Type One was founded in 2012 by a group of South Shore residents to support their friend Tyson Sunnerberg, who was diagnosed with type 1 diabetes, an autoimmune disease in which a person’s pancreas stops producing insulin, when he was 21 years old. On November 25, 2012, the first ever Renegade Run Obstacle Course Race was held raising awareness and funds toward a cure. Type One, a 501(c)(3) nonprofit organization, recognizes a world free of type 1 diabetes (T1D) and is dedicated to that future by raising public awareness and funds toward a cure through research. “Type One Cares” is a campaign dedicated to building a community to assist those affected by T1D with support, education and endowment, so they can live a powerful life beyond the diagnosis. Renegade Run Obstacle Course Race is a highly successful fundraising event that caters to fitness enthusiasts of all levels and focuses on camaraderie, goodwill and celebration of life. We support the life changing research of the Faustman Lab at Massachusetts General Hospital who is leading the way toward a cure for T1D. 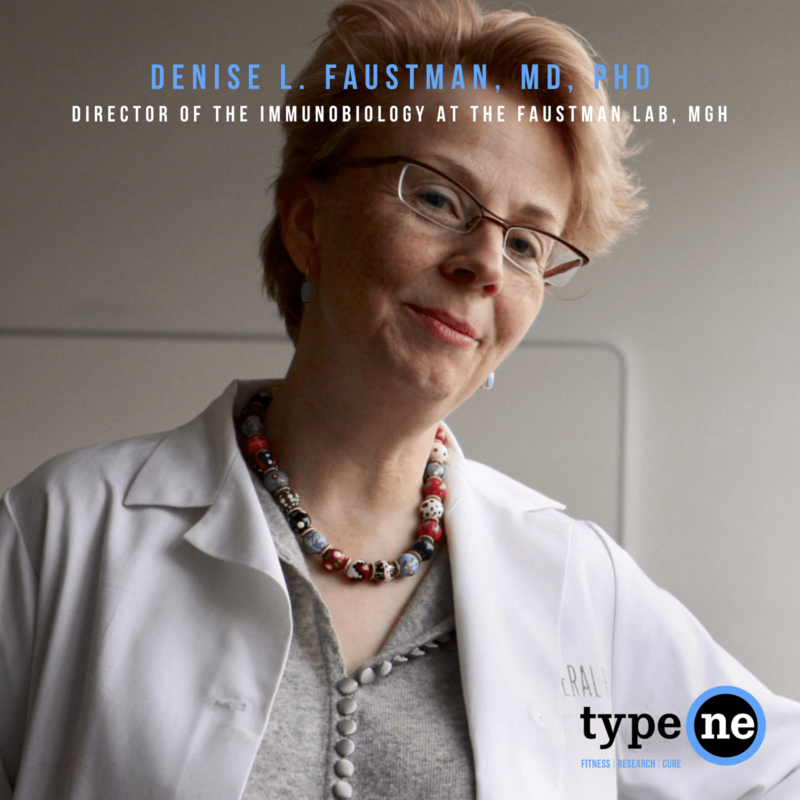 To date, Type One’s Renegade Run has generated tens of thousands of dollars to support the Faustman Lab at MGH, which is run by Dr. Denise Faustman, director of the Immunobiology Laboratory at MGH, and is focused on discovering and developing new treatments for type 1 diabetes and other autoimmune diseases. Dr. Faustman is currently leading a human clinical trial program testing the efficacy of the BCG (bacille Calmette-Guerin) vaccine for reversal of long-term type 1 diabetes. 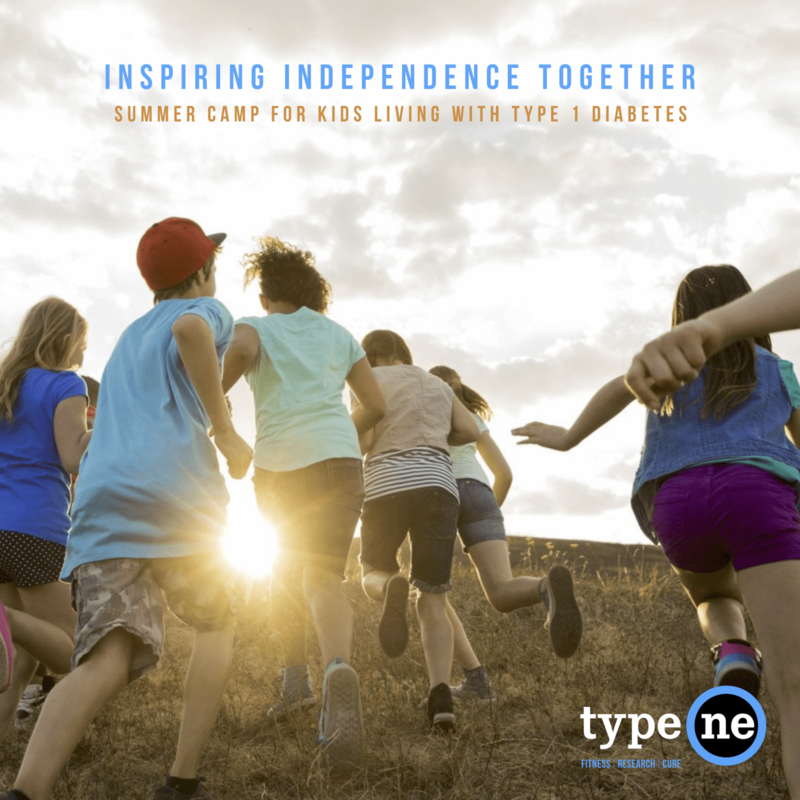 Through our donation and fundraising platforms, Type One has partnered with the Barton Center for Diabetes Education, one of the largest, independent camping and educational programs in the country dedicated to children who live with diabetes and the people who care for them. Type One will be providing scholarships for local children with T1D to attend a week of residential camp this summer. For qualifying recipients, Type One will provide assistance for families in need of purchasing diabetes supplies such as insulin, syringes, and test strips. Assist in paying for emergency care and assist with travel and accommodation expenses for appointments when applicable. Proper supplies, education, and care allow a patient to properly manage diabetes, and by bettering care early on, risk for long term complications is much lower.